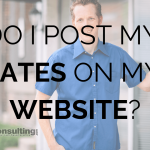 Today, I want to talk about why I created all my products and coaching programs. 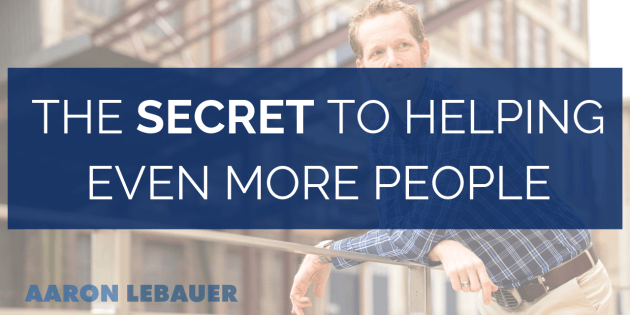 When it comes down to it, I created these programs to solve problems that you’ve told me you’re having—whether you’ve told me directly, with your questions or even with your objections. I thought to myself: what programs can I create to teach the problems that people are experiencing? 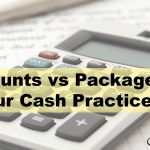 The CashPT Blueprint came about because people didn’t know where to start. 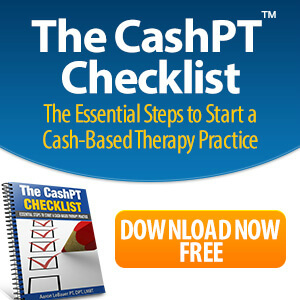 The CashPT Toolkit was created because I kept getting asked about my clinic’s documentation. Ethical Influence was created to teach how to properly sell physical therapy. 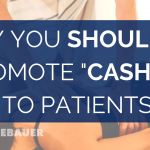 The CashPT Marketing System was created to get you more patients and learn the best tips to keep them. 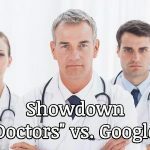 I created these programs because I can’t help all of those patients myself. I need your help. I can’t sit here and see 25 people a week and make a significant enough impact in the world. 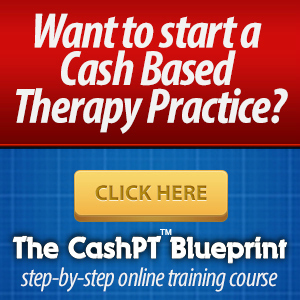 That’s ultimately why I devised my top coaching group: The CashPT Platinum Mastermind. I fill it with passionate people who take action, invest in themselves and make the biggest differences in the world. 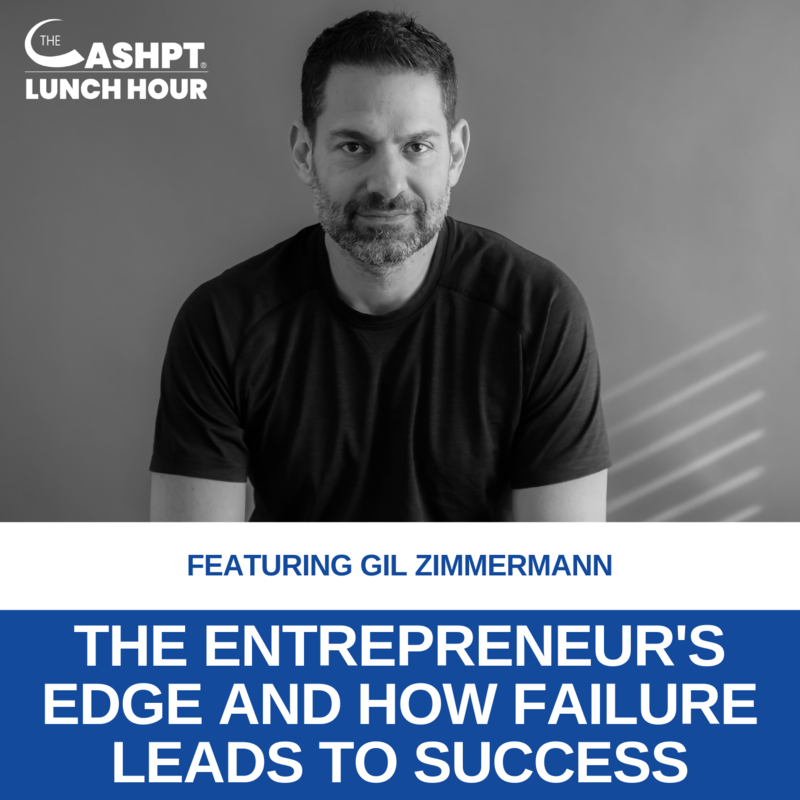 My goal is for all of you to get to that level, and that’s why I created all my programs—to get you to the point where your business is doing well enough that you can invest in me as a business coach so we can get you even higher. We have just a few more spots for my upcoming Platinum Mastermind event, so click here to apply to sit-in!